Most people that have heard about or tried Vital are unaware of the extensive range of innovative formulations under the brand. 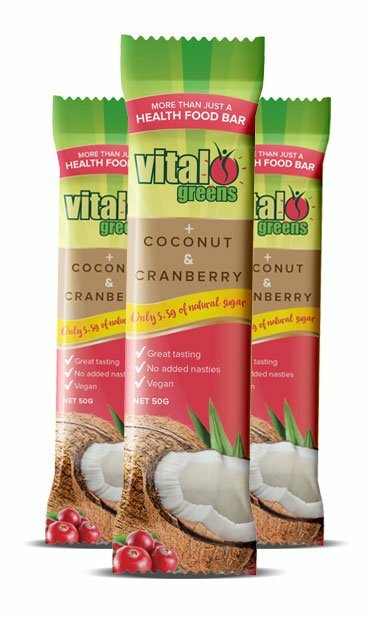 Vital has a range of superior quality superfood powders and each product is unique in its formulation. Offering solutions for overall health, Vital produces a variety of organic superfood blends, green powders, pure protein powders, pea protein powders, vegan protein powders, multi-nutritional support for kids, weight loss protein powders and essential superfood supplements. There are Vital products that also support healthy ageing, focusing on vision, memory and circulation. The aim of Vital is to support optimal health at any age. 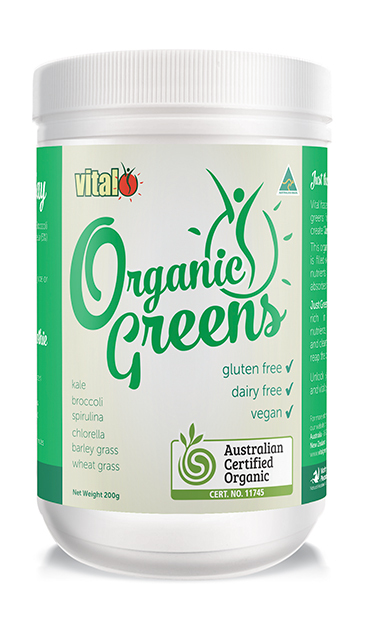 In 1999, Naturopaths Shane Sullivan and Stephen Sprada formulated their own daily multi nutritional supplement – Vital Greens, now Vital All-In-One to incorporate all the raw materials the body needs to function well. 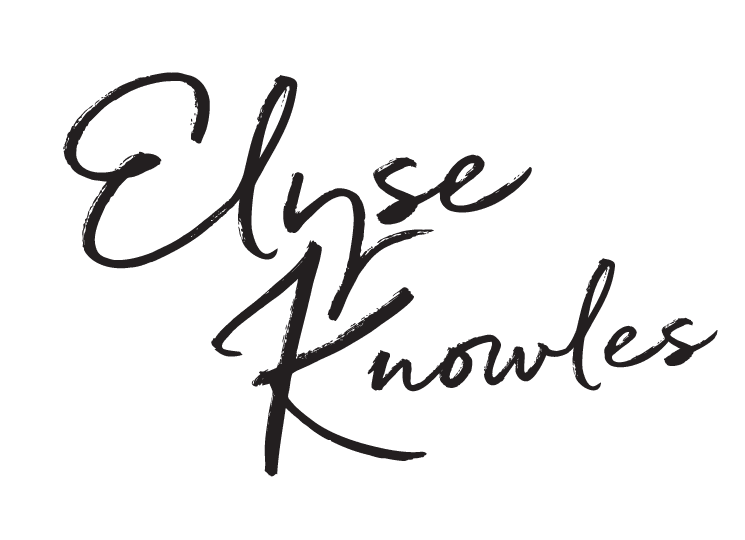 Their aim was to deliver an all-in-one green powder that provided a dose of nutrients and enzymes to provide a better foundation for optimal health. It was from this product that the foundation of Vital was born. 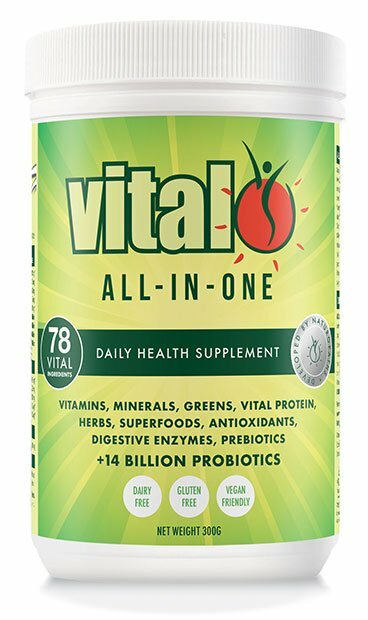 Vital All-In-One is more than a superfood supplement, it is a product developed thorough extensive research into the optimal doses of essential nutrients. It contains 78 Vital ingredients, including a wide range of antioxidants, probiotics for intestinal health, essential amino acids, essential fatty acids (omega 3, 6 and 9), digestive enzymes, cell pigments, plant sterols and fibres. To make it easier for the body to absorb, all our formulations come in powder form, which is diluted in water, juice or alternative milk. Modern diets often get the blame when it comes to the rise in chronic illnesses, allergies and other health problems. And while bad eating habits and a reliance on convenience foods do play a huge role, Shane believes there are other factors affecting the body’s ability to absorb nutrients. Proteins are the building blocks required for the development and growth of muscles, organs and tissues. It also plays an important role in repairing our cells and in the production of hormones and antibodies. They form the major structural component in our bodies. Proteins consist of amino acids some of which our bodies cannot store, which means we need to obtain them through diet. Vital Protein is a high quality complete protein supplement and vegan protein powder. 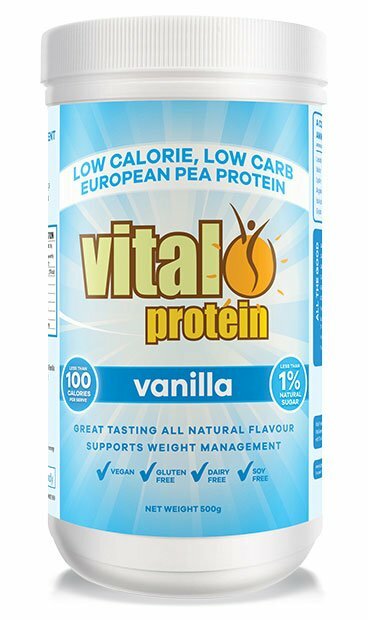 Vital Protein is extracted from the highest quality European golden peas and has a balanced amino acid profile, one of the highest of any plant based protein. It also has the highest bio-availability due to a unique extraction process that allows access to the full amino acid profile. This easy-to-digest vegetarian protein is suitable for vegans and is free from dairy, lactose, gluten, soy and wheat, making it perfect for sensitive tummies. And because Vital Protein is free from nasty additives, you can be assured it only contains pure and natural nutrition, making it the obvious choice when it comes to protein supplements. Containing over 18 amino acids and sweetened with natural sweetener, Thaumatin TM the highly-trusted Vital Protein powder range comes in a variety of great flavours — vanilla, chocolate, strawberry, and unflavoured. 100% all natural vegan protein powders with high nutrient value. Suitable for allergy sufferers of milk and dairy-based products. Protein powder supplement range can be mixed with cold water or non-acidic juices for improved absorption. All it takes is two spoonful’s daily to provide your body with much-needed vitamins and minerals. 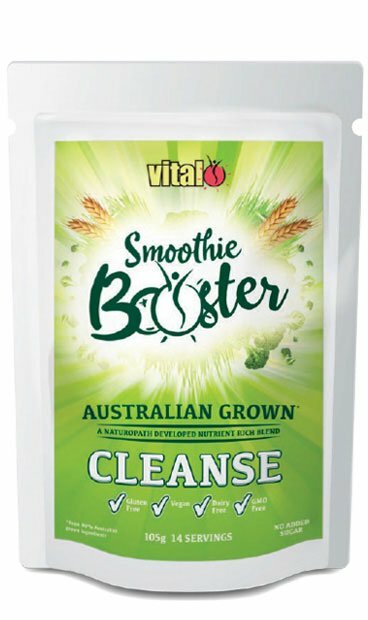 Can be enjoyed in smoothies, sprinkled on cereals and mixed in yoghurt. Looking for the best greens supplement, multivitamin supplement or protein powder supplement for optimal health? The Vital range offers products which will offer improved health benefits for everyone in the family.